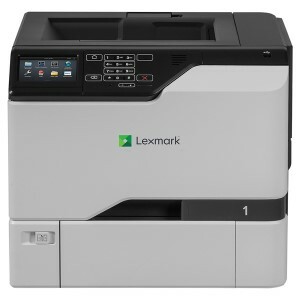 The Lexmark CS820dte delivers sharp, professional and accurate print out in less than 7 seconds at a rate of 57ppm. 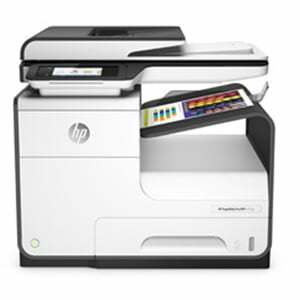 Two 550 sheet input trays feed this super fast A4 colour which is powered by a 1.33GHz quad-core processor and 1GB HDD. With double sided printing as standard and USB, Network connections this work horse of a printer fits effortlessly into any existing network. A monthly duty cycle of 200,000 page per month and a recommended monthly print volume of 2,500 to 25,000 make this a print solution that can tackle the most demanding print jobs. The CS820dte also offers excellent scalability with optional paper trays (2,200 max) and an inline stapler. For full details and specs please consult the CS820dte brochure.